We don’t leave you stranded! Dale, the Mobile Mechanic, will service your vehicle ANYWHERE – ANYTIME, 24/7, (within our Central Oregon area) including Redmond, Sisters, Prineville, LaPine/Sunriver, and Bend. Servicing your car, truck, tractor, RV, boat, snow machine, motor cycle or about anything that is motorized. A unique feature that Dale offers: Financing is Available. And towing is available for light vehicles. Our service is built on customer satisfaction….. one customer at a time! Welcome to Dale the Mobile Mechanic. “All Your Needs Met in ONE Place!” Dale the Mobile Mechanic is only a phone call away for the service or repairs your vehicle needs where you are. 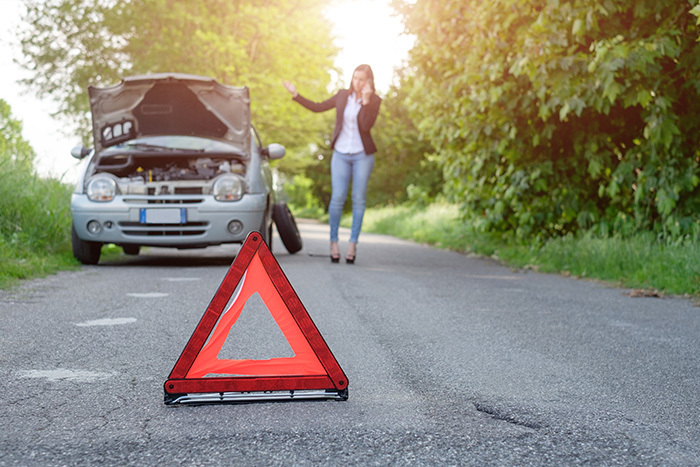 Regardless of whether you need a scheduled maintenance service in our shop or emergency auto repairs, our guaranteed services will get you back on the road quickly with quality parts and service. What does Mobile – 24/7 mean? Dale the Mobile Mechanic will come to you, 24/7 and service/fix your vehicle. This is not minimal service, this is the highest quality service and parts available. Does this mean that all services can be completed in the field? Most times, however there are occasions when we’ll need to tow your vehicle back to our shop to complete or make more extensive repairs. Our quality servicing capabilities keep vehicles in optimal condition. By using the latest diagnostic technology, we provide superior auto/vehicle services with a quick turnaround. We offer many preventative maintenance options that allow you to take advantage of the convenience of our services. From one end of the vehicle to the other, we have got you covered! When you have an vehicle repair problem, you can depend on Dale the Mobile Mechanic to remedy it efficiently and effectively. Our ASE certified mechanics are known for solving any vehicle repair issue, and are fully qualified to work on your vehicle. This includes; cars, trucks, 4×4’s, motorcycles, delivery vans, RVs, motor boats, diesel rigs, snow machines, jet-skis, just about anything with a motor.